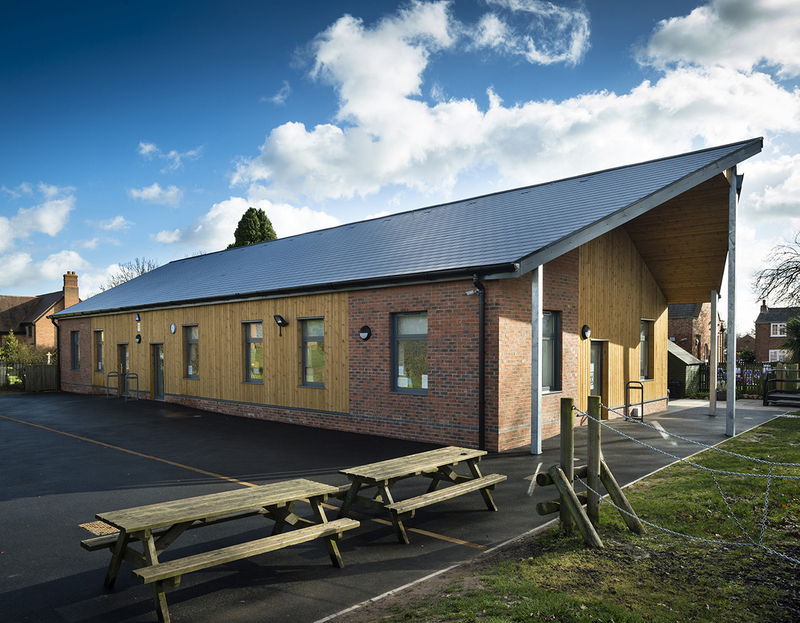 Local architecture and construction consultancy YMD Boon and Derwent Valley Construction Ltd have announced the completion of the major extension to Thrussington Primary School in Leicestershire, which has doubled the size of the former building. The £780k extension, which had an eight-month construction period, has provided pupils and staff with three additional classrooms, a group space, new toilet and staff facilities, as well as considerable remodelling of the existing building. The school, which previously had 75 students aged between five and 11, has now welcomed a further 30 students due to the extension. Using its expertise in building information modelling (BIM), YMD Boon undertook full project management and design services on behalf of the school. 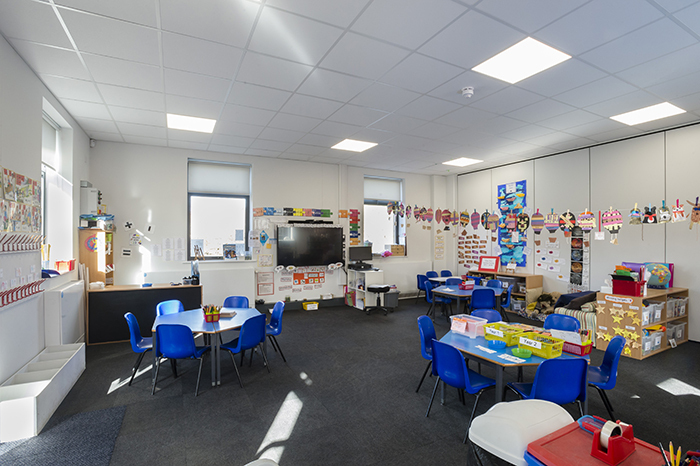 Shari Setayesh, director at YMD Boon, said: "We are very pleased to have completed the extension and redevelopment of Thrussington Primary School. It is fantastic to be able to provide 21st century learning facilities and social spaces for young people to enjoy for years to come, we’re very proud to have worked on this project alongside Derwent Valley Construction." Supported by the government’s EFA (Education Funding Agency), the expansion of Thrussington Primary School is part of the school’s growth and sustainability strategy. Head teacher Liz Moore, said: "It has been lovely to welcome back the children for the new school year and present them with the newly refurbished building and extension. The changes have already made a great impact on both our staff and pupils and we are thrilled to have a facility which we can be really proud of". "The school is an important part of the local community and the extra space and facilities has allowed us to provide our pupils with a 21st century learning environment in our vibrant new extension and remodelled main building". Other consultants on the project included Gleeds which provided quantity surveying and CDM-A, HBa Consulting Engineers which provided mechanical and electrical engineering and Jackson Purdue Lever Construction which provided structural engineering services.